Movement: Calibre BR-CAL.307. Mechanical automatic. Case: polished steel. 45 mm diameter. 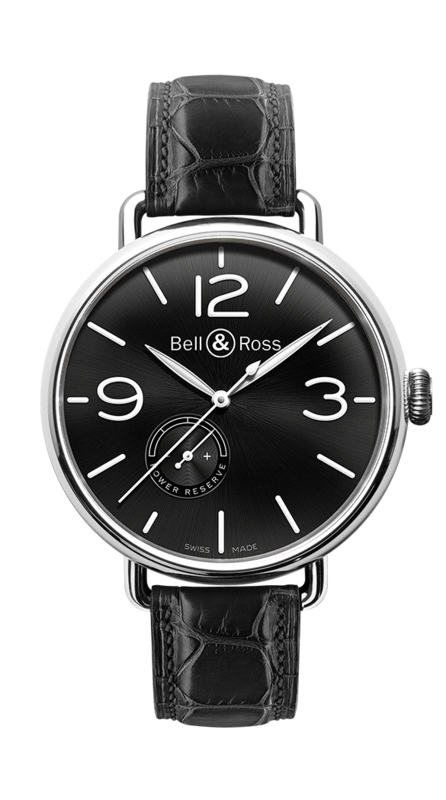 Dial: domed galvanic black dial, with sunray pattern. Indexes, numerals and hands coated with photoluminescent material.